Richardson Saw had a templated website owned by a cookie cutter website provider. Their SEO, PPC, and Social Media Marketing were managed by a well know local search agency. Average less than 2,000 unique visitors per month. The first step was to create a new website using Magento with unique content for products. Information was reorganized to ensure customers could quickly find essential information. A blog was added with new articles posted weekly to provide valuable information for customers and to position strengthen Richardson Saw’s online brand to match their in-store brand. Additionally, we implemented a steady link and local citation building campaigns. RichardsonSaw.com now peaks at over at 30,000 visitors per month. 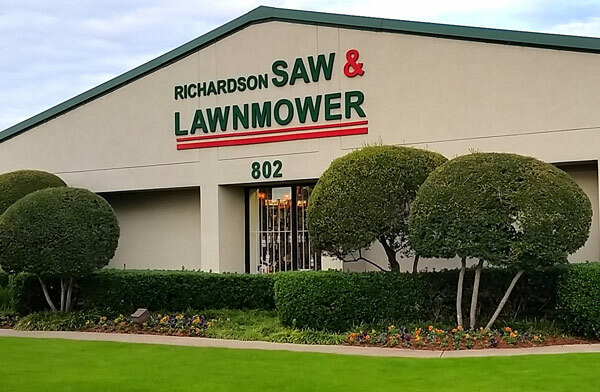 The new traffic generated from improved online branding and search engine optimization has made a clear increase in Richardson Saw’s sales, both in-store and online. Furthermore, Richardson Saw was able to lower its digital marketing cost by eliminating PPC and bringing Social Media Management in-house. Richardson Saw’s growth has spurred further expansion of online sale which will soon include an inventory of over 7000 parts.